From ₹299 at just Rs. only..
From ₹99 Upto 85% off discount sale..
Upto 80% + Extra5%Off at just Rs. only..
Min 35% Off at just Rs. only..
From ₹270 at just Rs. only..
Upto 45%+Extra 5% Off Upto 52% off discount sale.. 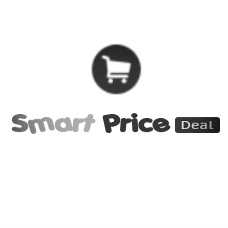 Starting ₹99 Upto 92% off discount sale.. Starting ₹199 at just Rs. only..